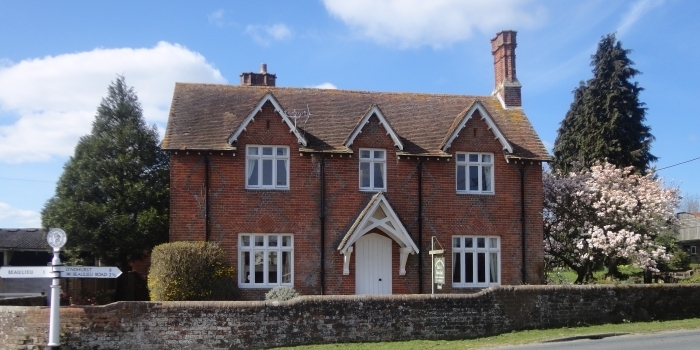 Leygreen Farmhouse offers quality en-suite accommodation in the heart of the New Forest. The current owner has refurbished this 19th century Victorian farmhouse to ensure it is comfortable & enjoyable for all who stay there. In the morning, a full English breakfast is served in the spacious dining room. Locally sourced products are used wherever possible. 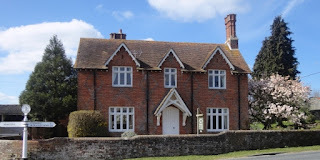 Set within the historic Beaulieu Estate, the historic village of Beaulieu is nearby. The New Forest has so much to offer walkers, cyclists and kayakers. You won't struggle to find activities to make your time at Leygreen Farmhouse extra special. 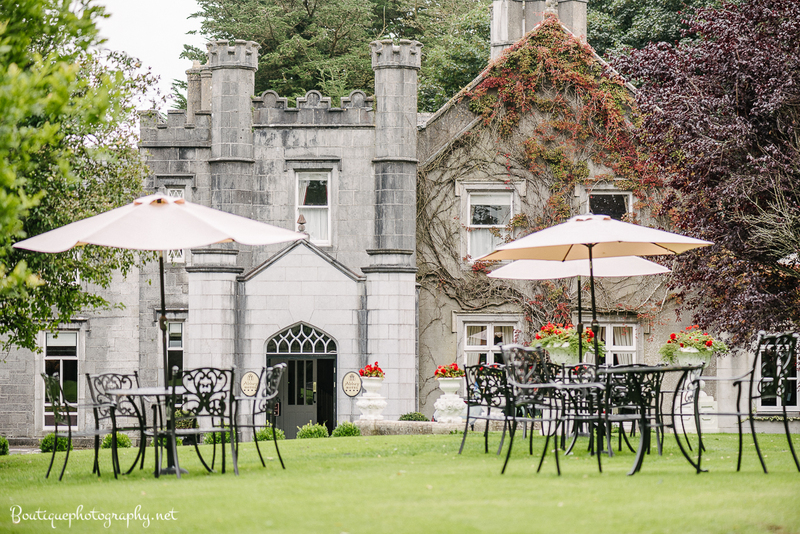 Situated in the heart of beautiful countryside, The Abbey Hotel is an award winning and charming family-run, 18th-century manor house owned and run by the Grealy family since 1963. Conveniently located just one hour from Galway, Sligo and Kildare and a 90 minute drive from Dublin, the Abbey is easily accessible, with excellent bus and rail links to all major towns and cities. Relax and enjoy the magic of a bygone era with this 18th century castle manor set in beautifully manicured grounds with 50 deluxe bedrooms. Visitors to the hotel will love the old world romance which continues inside the hotel, with authentic finishing touches including the intricately carved four poster bed and roll top Victorian bath in the bridal suite. Whether you are arranging a relaxed break away or a business trip, we offer perfect hotel accommodation in Ireland, county Roscommon. This family hotel is also perfect for a family holiday in Roscommon. 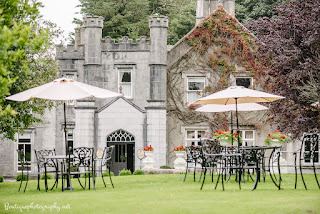 The Abbey Hotel County Roscommon takes its name from the 13th century Roscommon Abbey, located beside this hotel in Roscommon with views of the ruins from our award winning restaurant and bedrooms. A warm welcome awaits you at Frogs Hall Farm, a family run Bed & Breakfast surrounded by beautiful Norfolk countryside. 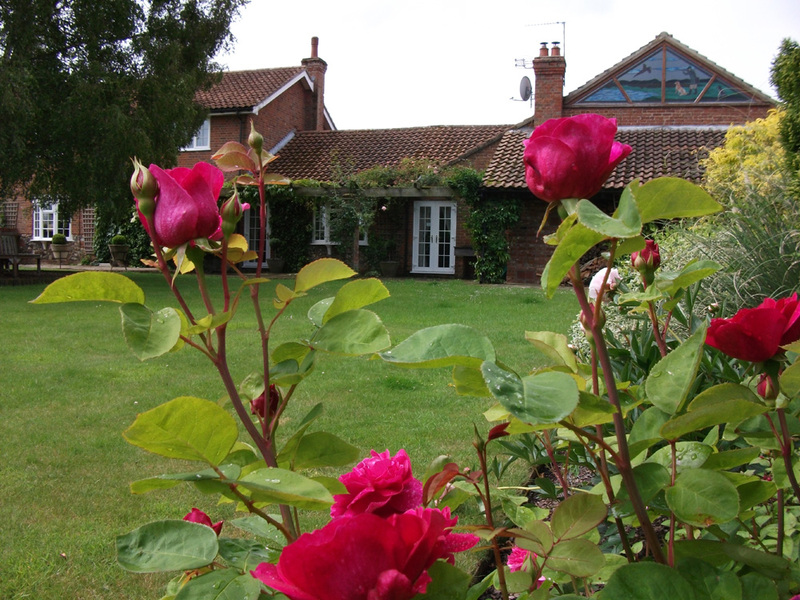 Guests at Frogs Hall Farm enjoy exploring the 20 acres of grounds with paddocks, fishing lakes & ponds. There is also a covered pool & hot tub for a truly relaxing stay. In the morning, a delicious breakfast awaits you with free range eggs from Frog Hall's very own chickens. Dereham is in the heart of Norfolk, and there are many excellent restaurants & pubs nearby. It is a wonderful base for tourists, as the coast is within east reach & there are many National Trust properties nearby. 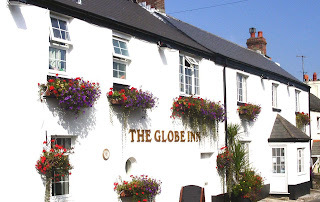 The Globe Inn is situated in the pretty village of Frogmore, surrounded by magnificent coastal scenery, uncrowded beaches, historic towns & villages. The guest rooms are light, airy & comfortable. They are decorated to a high standard & all are ensuite. Guests return to The Globe Inn time & time again to enjoy the delicious breakfasts, as well as evening meals on offer in the restaurant. The inn is located in the South Hams, which is a haven for sailors, golfers, divers, ramblers & birdwatchers. The historic town of Cirencester, and surrounding area, has something for everyone. Pretty, picture postcard villages, water sports, fishing, cycling, walking, riding, golf, antiques, crafts, markets, museums, pubs and restaurants. A visit to Cirencester and the Cotswolds is a must. 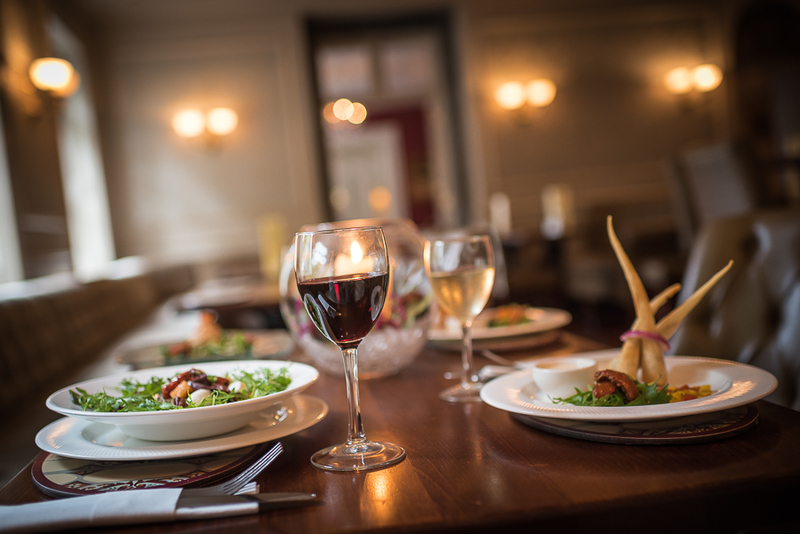 The AA 5 Star Guest Accommodation, offers bed and breakfast in a delightful boutique hotel style setting. The beautiful late Victorian villa combines original features with contemporary decor, sumptuous bedding and stylish en-suites. 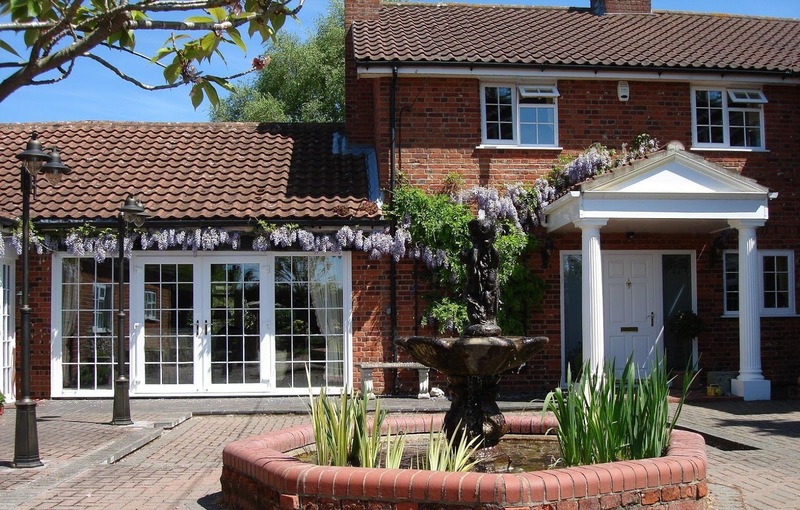 Martineau House is a deluxe, family-run guest house located in the heart of the picturesque coastal village of Tynemouth, Tyne & Wear. Whether you're planning on visiting for business or pleasure, your host Sally very much looks forward to welcoming you. Conveniently located for local transport, Martineau Guest House is an ideal base for exploring the coastline and countryside of Northumbria, or the shopping opportunities of Newcastle's Eldon Square and Gateshead's famous Metro Centre, or the Royal Quays outlet centre just 10 minutes away in North Shields. Baytree House is a beautifully restored Victorian establishment situated in an exclusive area close to the heart of the historic fishing port of Lowestoft. The house is an abundance of original open fires, stripped floors, chandeliers and stained glass, the ideal location to unwind and relax in the pleasant surroundings of this seaside town, Lowestoft. Experience our relaxed atmosphere and escape for a weekend, a midweek break or from your conventional corporate bed and breakfast.